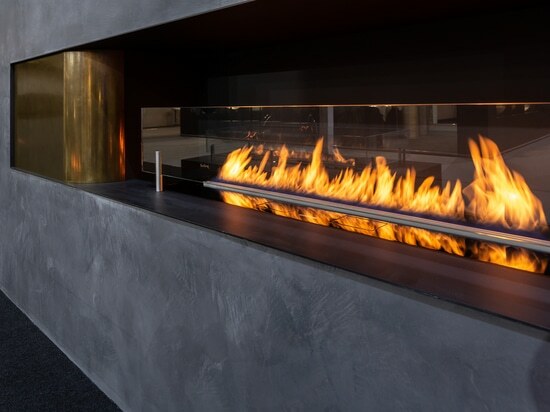 As a result of many years of experience in the bioethanol decorative fireplaces production, Planika introduces a new solution – the Intelligent Fire. 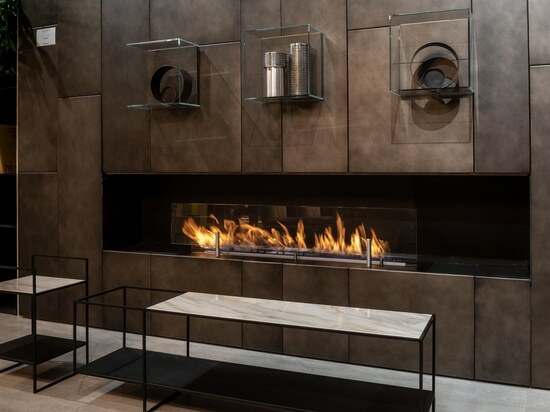 It is due to automatic fireplaces by Planika that having real flames in the interior is not only convenient and user-friendly, but also functional. Fire Line Automatic 3 will be presented at the trade show in London, it is equipped with an electrical system and WiFi module that allows its remote operation with a tablet or smartphone and ‘smart home'' system integration. The fireplace offers unlimited arrangement possibilities and adaptation to individual interiors. The user can freely change the flame size and adjust the device''s settings to one''s needs. 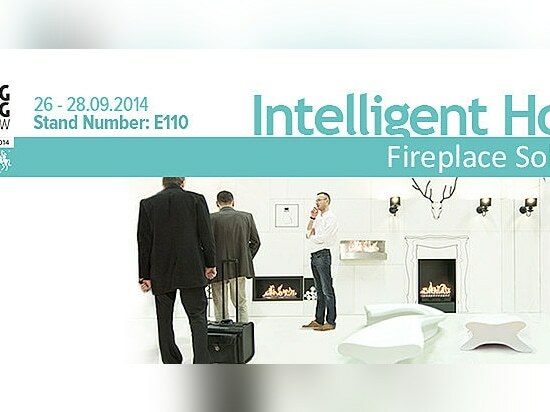 Planika will also present HotBox and ZEN High from the ‘Push Button Fireplaces'' collection. They allow fire ignition and flame size regulation with a single button. The modern control panel ensures the maximum intuitive operation. The automatic fireplaces are excellent option for all interiors. The concept invented by Planika fulfils all four of users'' needs: comfort, ease of use, safety and attractive design. Planika''s products are equipped with safety sensors which automatically disable device in case of overflow or seismic movement. 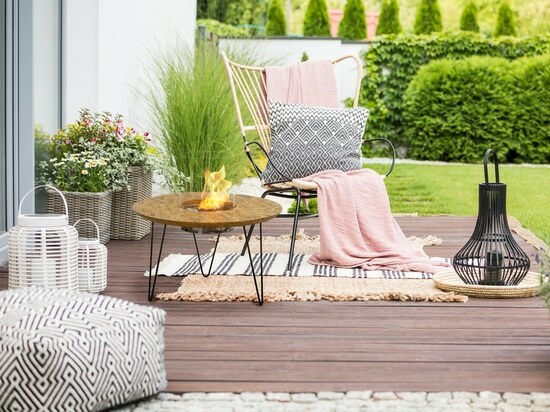 The fireplaces do not emit any smoke or smell, and they do not need any chimney installation or hard connection. Their distinctive form combined with real fire give the feeling of sensuality that pleases the eye with a fresh look.